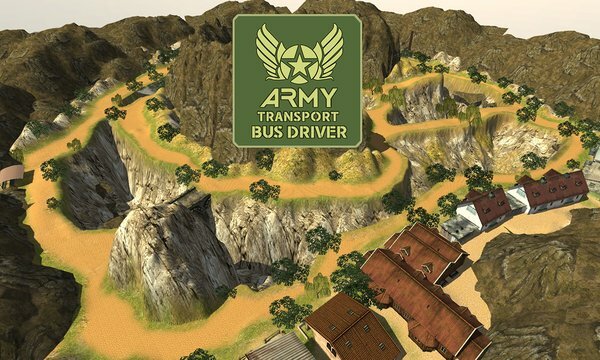 Army transport bus driver is one of the coolest bus driver 2015 games. You get the job of driving army bus on the rough terrain, hills, mountains and steep paths. Are you a pro bus driver? Do you have what it takes to driver a big bus on difficult paths? A bus simulator 2015 where you start your duty as an army professional bus driver to pick up and drop army men, commandos, special forces to their desired locations. Be a furious driver and enjoy heavy vehicle driving on mountain and steep paths. Manual brakes, power steering, smooth controls and sharp turns. Experience what army men go through on their duty at check points. Be the transporter to drop them to new check points. Drive a city bus is easier than driving bus for army men on hills and mountain paths. 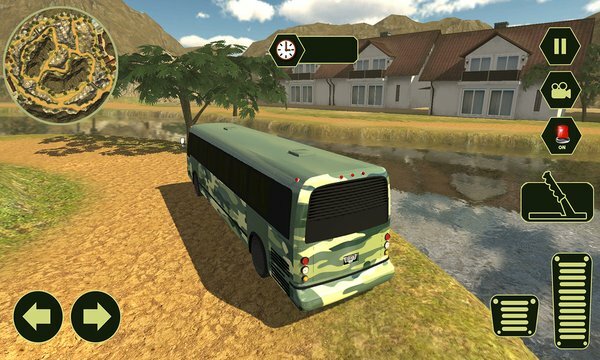 Army duty bus driver 3d is a not just a driving simulator but a professional duty to transport army officers. They might be carrying heavy weapons or armory with them too so be careful with your driving. Enjoy hours of non-stop thrill of driving an army bus. Realistic bus physics, smooth handling, pressure brakes and fast driving. Get ready for fast off-road hill driving in this 3d military bus simulator 2015. Military men, armed forces and commandos are busy in your duty and when they need a transport service you will be the top driver to provide them pick and drop. Army duty is not an easy job so prove yourself as the best bus driver.